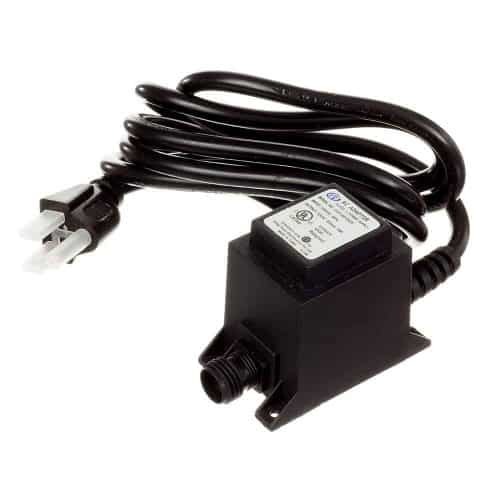 Replacement AC Adpater TS-8W 24V with 2 prong round shape connection. 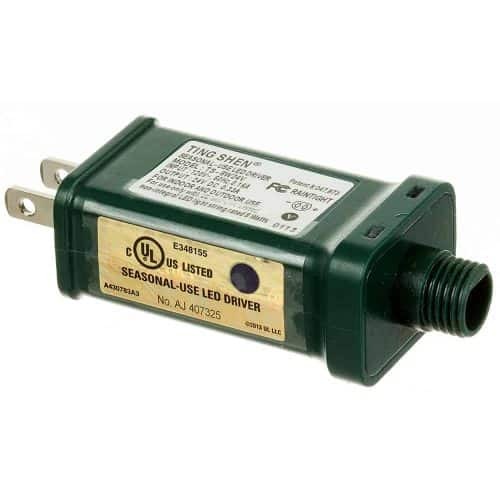 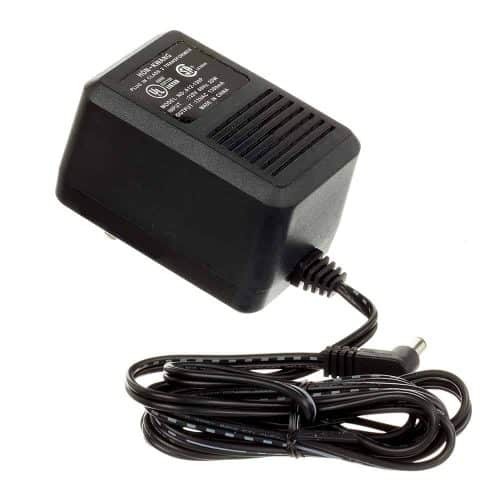 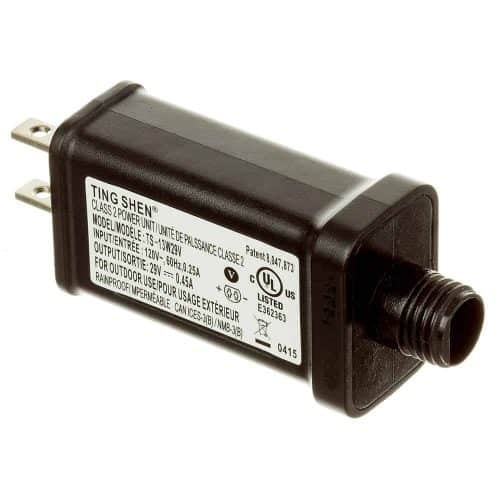 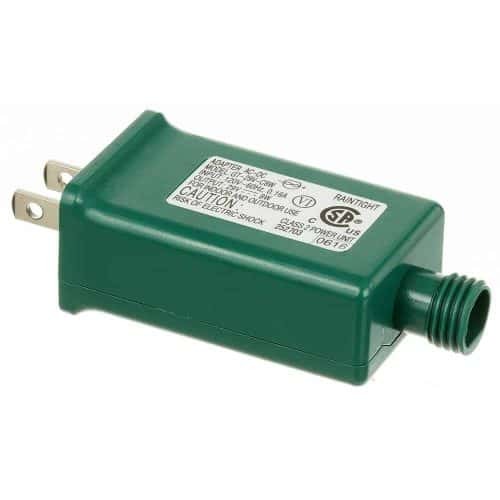 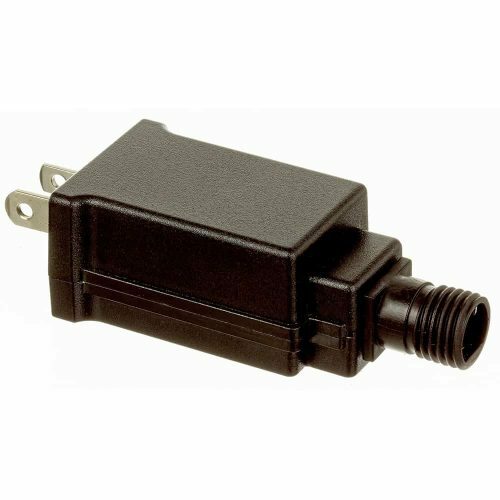 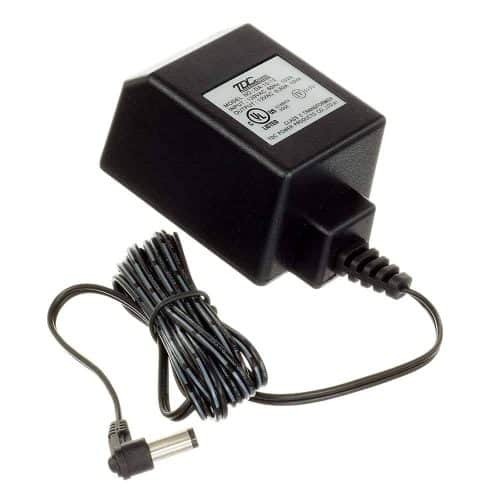 Input: 120V - 60Hz, 0.16A Output: 24V - DC 0.33A UL listed No cable needed For indoor and outdoor use with UL and CUL listed Non-integral LED light string rated 8 watts This item is compatible with Item #163-DE5028L/36 and #163-DE2219LD-OD3. 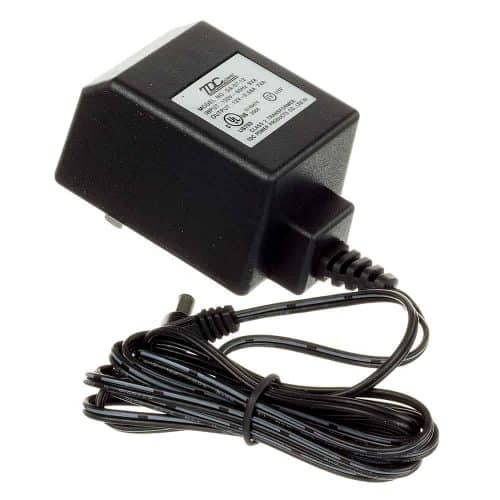 Replacement AC Adpater DMD-28V 8W with 2 prong round shape connection. 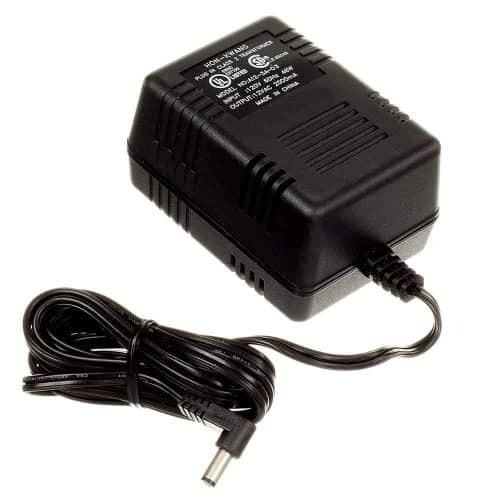 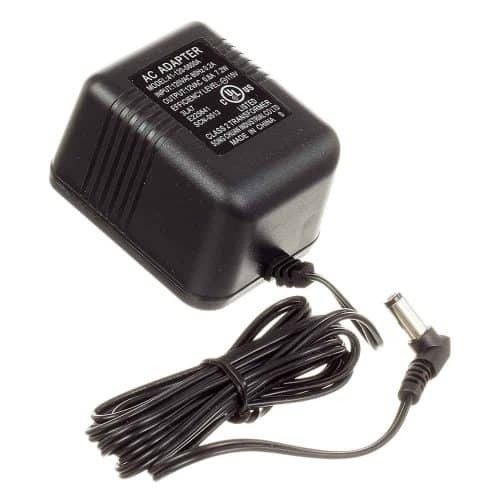 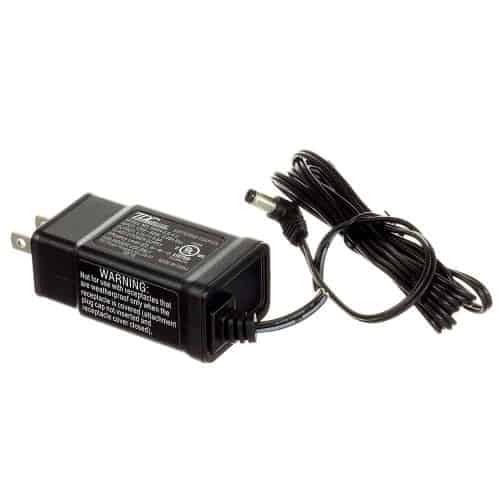 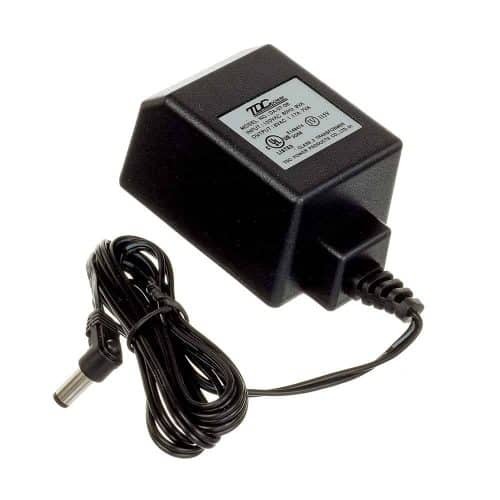 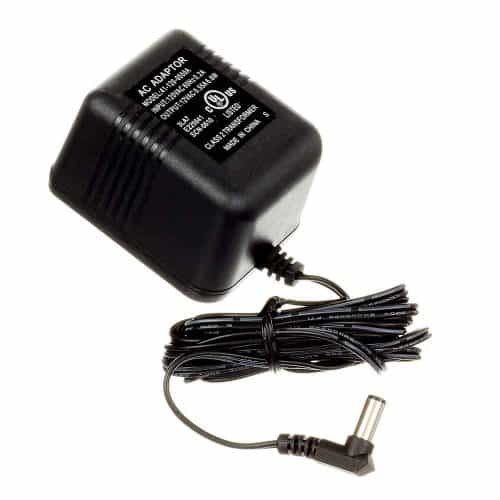 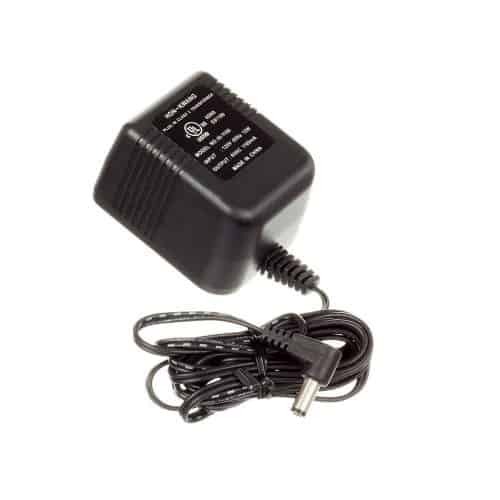 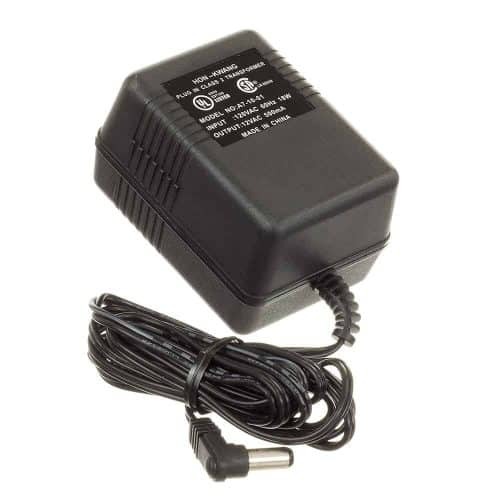 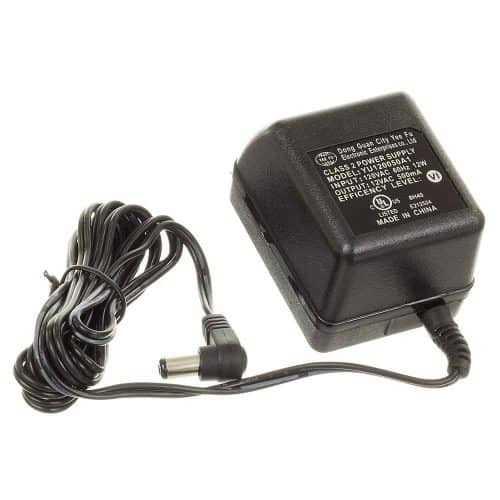 No cable For use with indoor/outdoor items This adapter is compatible with Canada Wal-Mart Item #918WM19-70LC.